Turn Key Software – Turn the key and Rank! Member SEO Makeover – we have a cracker show for you! If you are a Turn Key SEO Member – you have it ALL already! 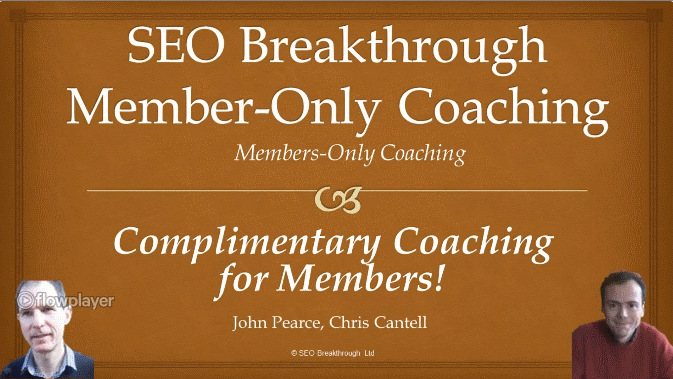 If you are not SEO Breakthrough Member that’s the first step!